Anna Nordqvist always makes an impression. She's a 6-foot blonde, after all, and from Sweden, no less. 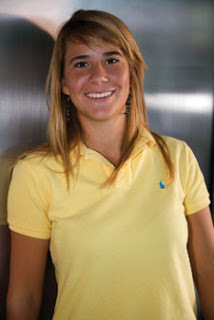 Now she has something in common with her idol, Annika Sorenstam, beyond just her country of origin and hair color. Now Anna is a major champion. 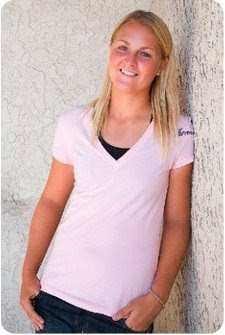 Some might say she came out of nowhere to win the 2009 McDonalds LPGA Championship, but she really came out of a superb junior program in Sweden and college program at Arizona State. Avid followers of women's golf have known for some time about Anna's potential to be the next great Swede. She's not the next great Swede just yet, of course. She has to back up this victory with others. But she certainly has now made an impression on the golf world. Anna's Web site is under construction at AnnaNordqvist.com.